Vulcan GMS processes tungsten in our factory in China as well as in our facility in Milwaukee, Wis. Vulcan works with several alloys of tungsten including 90%, 92.5%, 95%, 97% and pure. Alloys are available in nickel/copper or nickel/ iron based on what percentage is required. Vulcan has a variety of manufacturing techniques for tungsten. 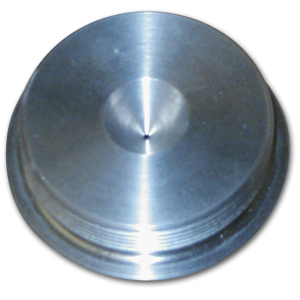 We offer machining, grinding, EDM, drilling/tapping and more. Vulcan also offers a variety of hybrid material solutions thru the combinations of metals including tungsten, molybdenum, and lead. Tungsten is a sintered metal that is formed into blanks under high heat and pressure. Tungsten has a density of 19.25 g·cm−3 making it roughly 40 percent more dense than lead. Tungsten is extremely hard and not malleable like lead. Due to the extreme hardness of tungsten, significant experience is needed to effectively machine this metal. Molybdenum is a sintered metal like tungsten with a density of 10.28 g·cm−3. Moly can be processed in the same way tungsten can be. Moly is a little less costly than tungsten and can provide a different option in your design applications. Tungsten and moly are available in foil in thicknesses from 0.02mmto 1.00mm. 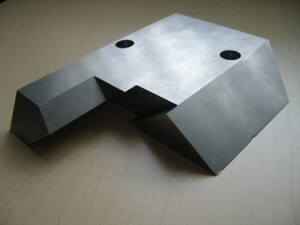 These foils can be provided in sheet or Vulcan GMS can offer your product cut to the finished part requirements. Due to the nature of tungsten and moly foils, the metals cannot be laser cut or water jet cut. Other traditional processing techniques do not work with these metals so offering your finished product may be the best choice. 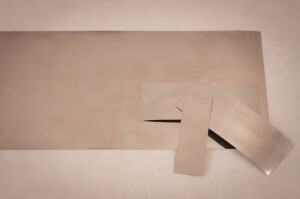 These foils can be used in a variety of applications including X-ray shielding and collimation. 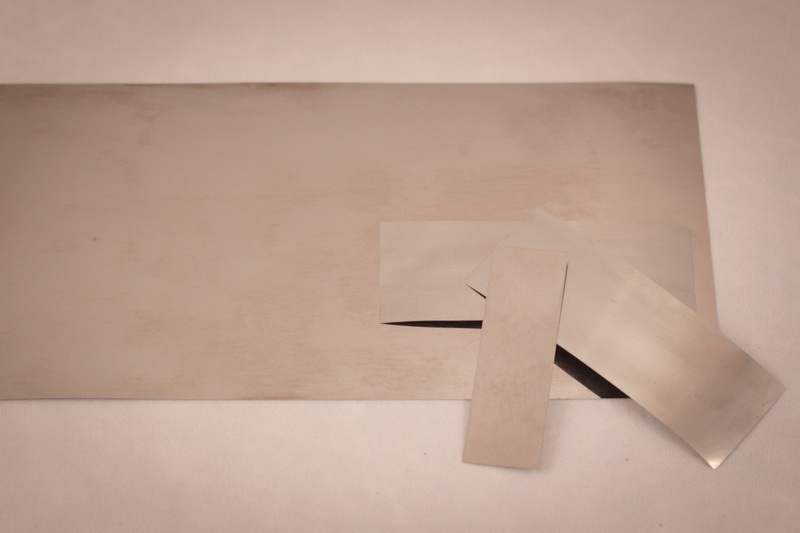 These types of foils are often used in collimation requirements for X-ray systems. Vulcan can supply individual foil parts or we can help you with your finished assembly needs. Please contact us to discuss your requirements further.